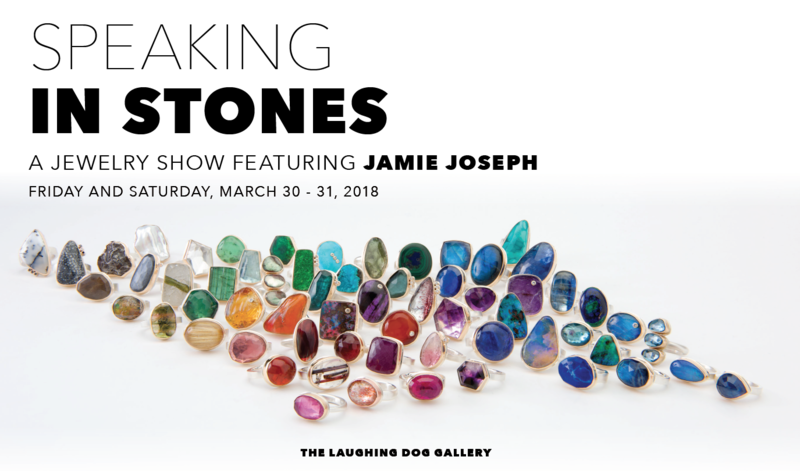 Jamie Joseph’s rings are enthusiastically collected by gem lovers everywhere. Collectors say that her rings “speak” to them, because she cuts and polishes each stone to draw out its individual personality. We’re delighted to host a special two-day event featuring an amazing collection of Jamie’s creations. Join us; you may meet your perfect match!